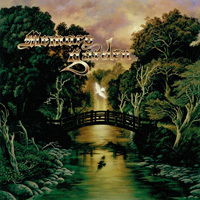 Memory Garden is a Swedish doom metal band formed in December 1992. 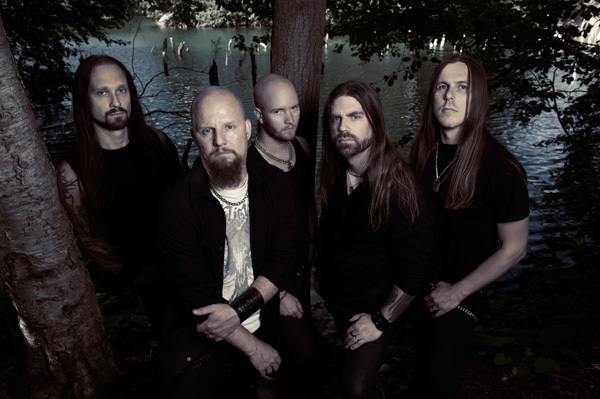 They began their career with demo and EP releases which gained the interest of the small Swedish label, Heathendoom Music, who gave them the opportunity to release the MCD called "Forever" in 1995 and their first full-length album "Tides" in 1996. Both were recorded at Fredman Studios with Fredrik Norman and were very well received among fans and press in Europe. In 1996, the band drafted Fifth Reason and Abstract Algebra guitarist Simon Johansson. 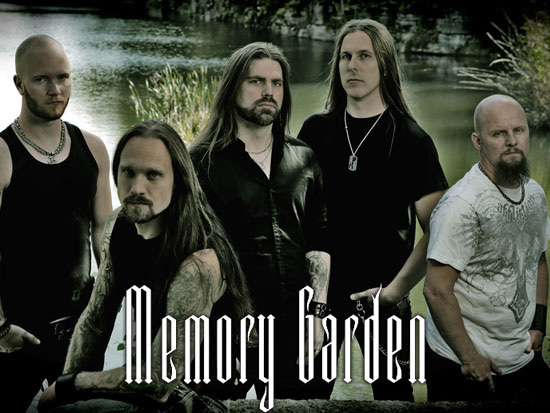 Soon after the release of "Tides", Memory Garden were contacted and signed by Metal Blade Records. Their next effort, the full-length album "Verdict of Posterity", was released in 1998. Leaving the famous Studio Fredman behind, Memory Garden decided to record "Verdict of Posterity" at XTC Studios together with Mike Wead (King Diamond / Mercyful Fate etc.) handling the production duties. 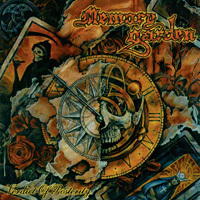 Memory Garden followed up their first Metal Blade release with shows around Scandinavia and summer festivals including the mighty Wacken Open Air in Germany during the summer of 1999. Memory Garden entered their own studio "Annoying Sound Factory" in February 2000 with Mike Wead once again in the producer’s chair. Some of the recordings were also done in Mike’s own studio, Miseria Recording. The result of their work was the ten-song masterpiece "Mirage". 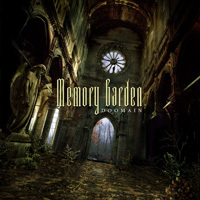 Memory Garden took their music back to their roots and made an even heavier and darker album than "Verdict of Posterity". The band supported the release of "Mirage" by playing shows and festivals across Europe, including a gig at the Sweden Rock festival. They also participated on tribute albums for various classic bands: Black Sabbath, Mercyful Fate and Queensryche. For their next albumm "Carnage Carnival"m the band chose to work with long time friend and producer Mike Wead using Mike & Simon’s studio "SolnaSound Recording" and their own studio "Annoying Sound Factory". "Carnage Carnival" was released in 2008 through Vic Records. 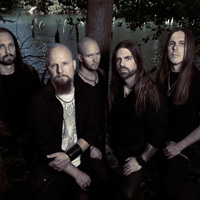 They also recorded a video for the title track together with director Owe Lingvall of Village Road Film. The album release was again followed by numerous festivals around Europe. Around this time some changes in the line-up appeared. 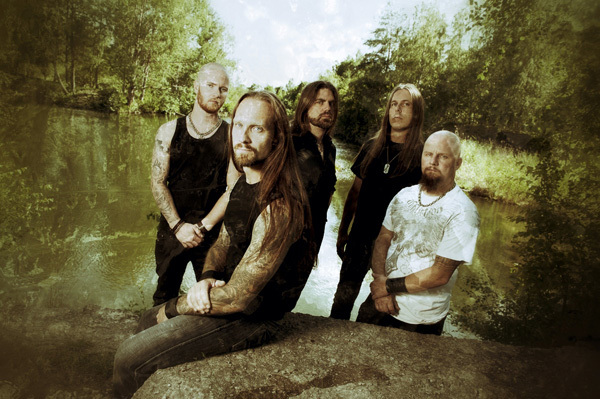 Johan Fredrikson replaced Ken Johansson on the bass and Andreas Mäkelä replaced Anders Looström on the rhythm guitar. Vic Records also released re-issues of the long sold out first album "Tides", adding some interesting bonus material and a re-mastering by Mike Wead. 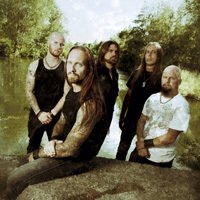 In June 2011, Memory Garden were ready to enter their studio in Kumla, upgraded and modernized by Dan Swanö to make things run as smooth as possible for the band. Due to family and working situations the recording process was prolonged and it took them until late 2012 to get everything done. In November 2012, the songs finally came into mixing state, handled by the mighty Dan Swanö at Unisound. 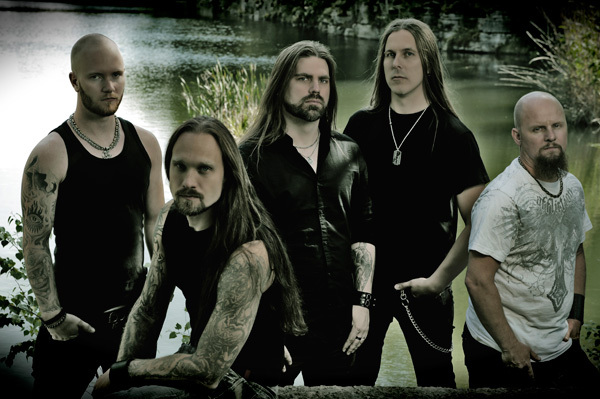 The album, entitled "Doomain", contains nine powerful, melodic and dynamic tracks and will see the light of day in the beginning of 2013.